As brand tradition, Honor, picking up the different presentations of Huawei, your mother mark, and adapting it to your style. That means that the phones of Huawei just in the catalogue of Honor, with small modifications, usually by reducing the quality of the cameras, and also with wraps more eye-catching, following the design lines of the brand. 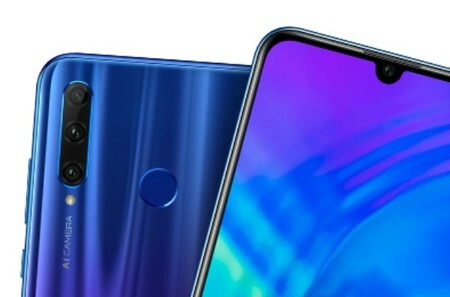 This means that the latest Huawei P30 will come to the catalogue of Honor sooner or later, reconverted in the Honor of 20 Lite, Honor 20 Honor and 20 Pro. And the first of them has already made its appearance in China, although with its local name. Huawei and Honor are characterized by the circulation of phones are quite similar, intended for different markets or so-called even to compete among themselves but with surnames that separate them in different ranges. Here, in this Honor 20i, we come up with a phone quite similar to Honor 10 Lite that had been previously presented. Practically a clone of it, so possibly in Honour of the 20 Lite let’s look at a step forward. We have input children.6, 21 the reasonbehind inch screen with notch higher, one of the reduced models, and a FullHD resolution+ which takes the pixels to the 2.340 x 1,080. This screen hides a heart composed of the Kirin 710F and with 6GB of RAM and three options of internal storage: 64GB, 128GB and 256GB. We have microSD to expand the team, and we can add up to 512GB of extra. In the cameras we caught up with the triple system, which is increasingly common in the market, and here comes formed by a main camera of 24-megapixel f/1.8, a secondary of 8 megapixels f/2.4 and a last chamber for readings of depth of 2 megapixel camera f/2.4. If you look at the front, 32 megapixels f/2.0 for selfies, and we assume that with portrait mode by software. we Arrived at the connectivity and here we see that the phone has, logically, 4G connection even though they are not referred to if it is a model with one or two SIM cards. Yes, we see the WiFi 5, WiFi or AC, and a microUSB port for charging, no USB C, next to a loaded 10W to feed the battery of 3.400 mAh mounted by the device. 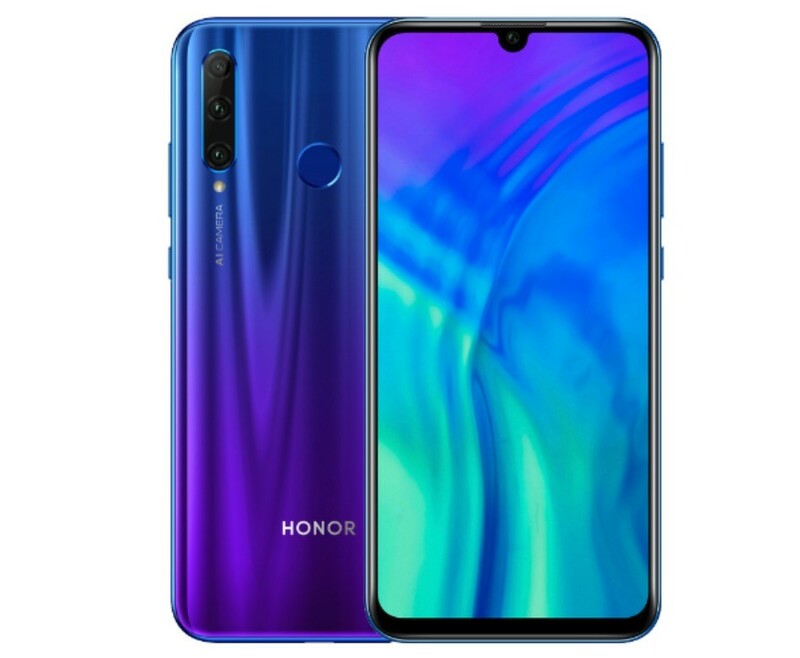 The phone has a few measures 154.8 x 73.64 x 7.95 mm, comes in blue, red, and black, and it lands with Android 9 Foot under EMUI 9.0.
this Honor 20i with 6GB of RAM and three options of internal storage, we know that is put up for sale the 18 of April, within just a few days. the You can book anticipating 100 yuan but no reference is made to the price. Curious that you can reserve a phone you don’t know how much it will cost. We will be attentive. 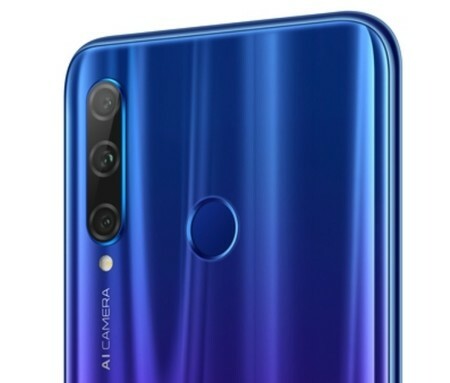 The news New Honor 20i, the candidate to become the Honor 20 Lite international shows us his camera triple from China was originally published in Xataka Android by Samuel Fernandez .